If you are finding yourself all jumbled about in a pile of papers full of ideas, notes, to do’s, lists and more…. (I can totally relate to this one!) 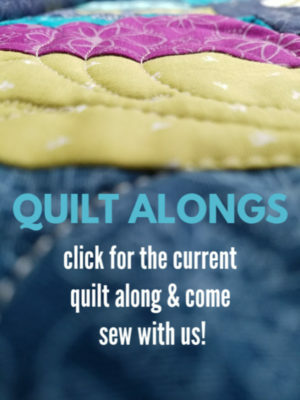 and you aren’t quite sure where to start, this free printables for organizing quilt groups just might be the help you need. 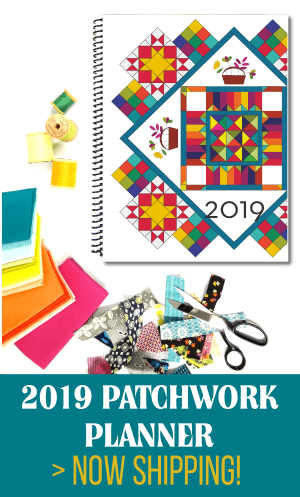 There are a few pages that are really handy when it comes to quilt groups- the member list, attendance tracker and monthly agenda and a calendar. 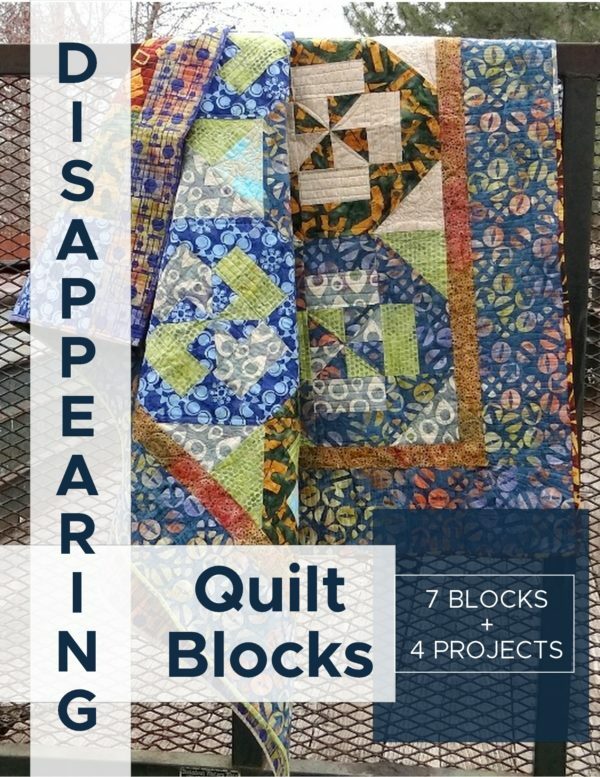 These are all included in the free quilt group printables. 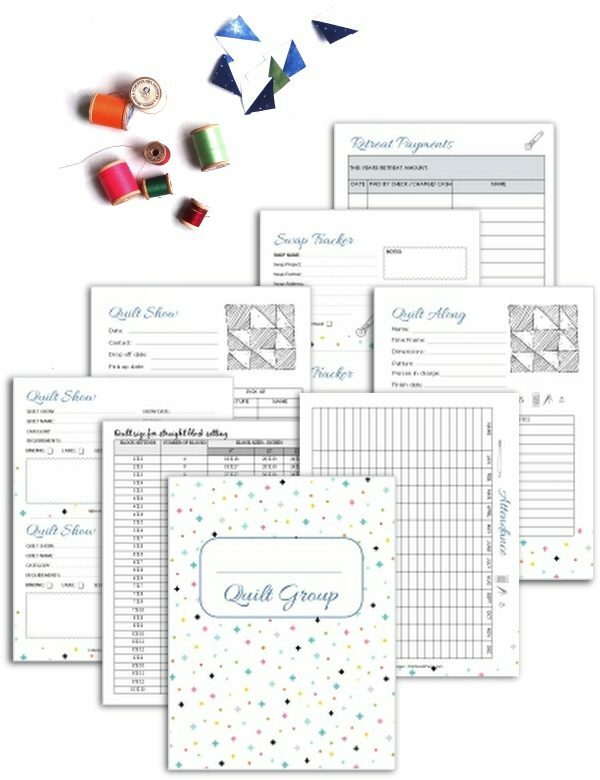 Calendar: print one off per month and keep track of your dates for meetings, sew days, field trips or whatever else your group is involved in. Attendance: easy to keep track of who is coming to your meetings. Monthly Sign up: don’t overwhelm yourself with all of the to do’s! Delegate a few things out. This printable will allow you to pass it around and find those that can help during the monthly meetings. Every group is different, but a few ideas are: technique share, treats, drinks, set up or take down, new notions…etc. Monthly Agenda: I find myself grasping for what’s next during out meetings. Having an agenda with all the notes, thoughts, and things that need to be shared during the meeting is so valuable. Saves me a lot of time scrambling and of course- I remember everything when it’s written down and I can read it. Members List: keep track of your president, board members and all other members with this page. Print off as many as you need for your members after it’s been filled in. A quick list of members really comes in handy when you have a question, need a ride or a reminder for what’s coming up. With the right organization, your group can run pretty smoothly. In fact, if you keep them all in a binder- it’s even better! They are easy to grab when you are running out the door to the meeting. You can pass the binder around for everyone to check their attendance, remind themselves of what month they’ve signed up for or whatever! 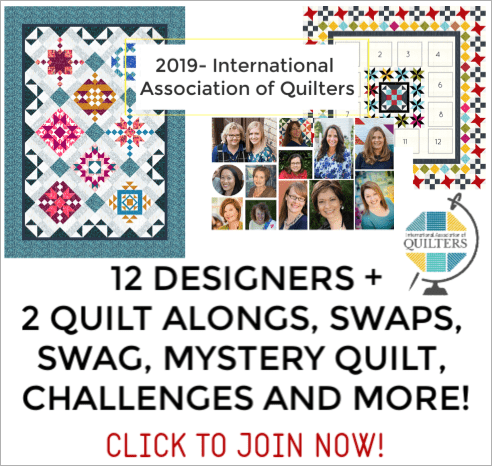 Having a quilt group binder – I hope- will alleviate a lot of extra stress that happens when things aren’t ready or disorganized. Hope you enjoy it! 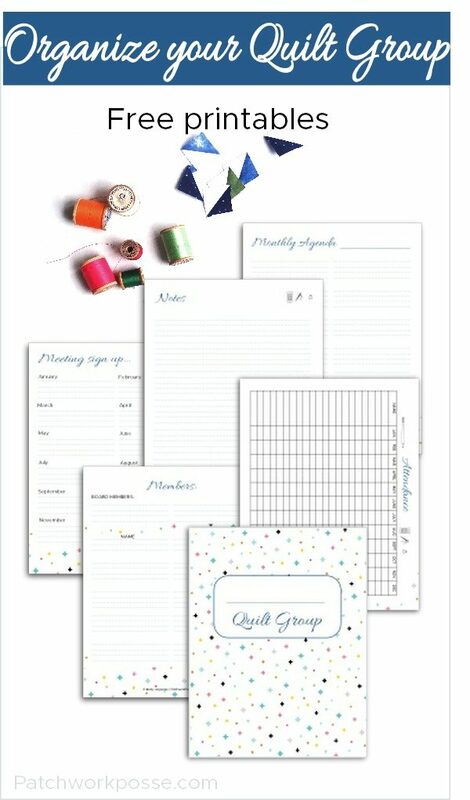 With over 70 pages, the complete binder will have all the pages you need + printables to share with members. Check it out here.